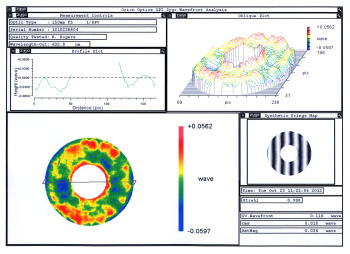 A premium version with a “research-grade” high-quality primary mirror of Orion-Optics UK is installed, assuring top performance within 1/8-lambda on peak-to-valley wavefront and 1/50-lambda RMS. 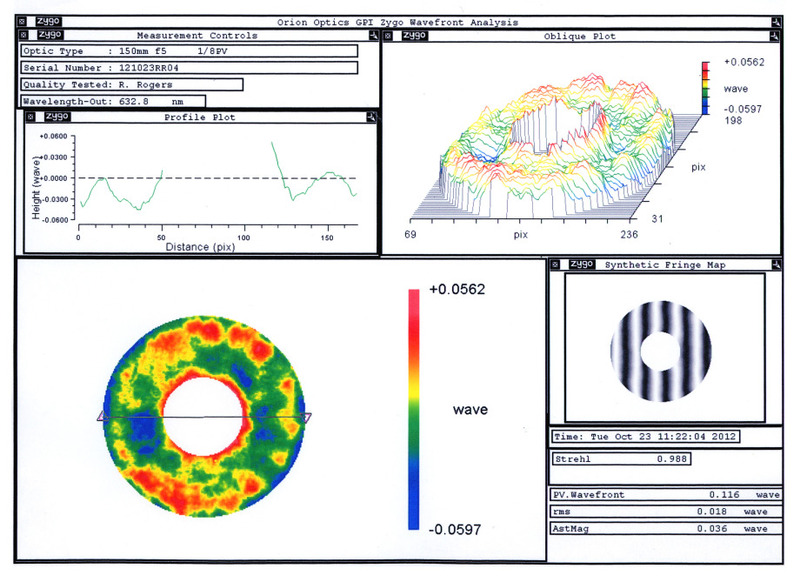 The individual certificate of interferometric test report is provided. 97% reflectivity “Hi-Lux” coating yields very clear and high-contrast images. Low-expansion “Suprax” (Schott, Germany) glass material. The total telescope weight is 200g lighter than the normal model. All the other mechanical features are the same.